What is the Elite Selfie Mirror? The Elite Selfie Mirror NI is a brand new event and unique photobooth concept. 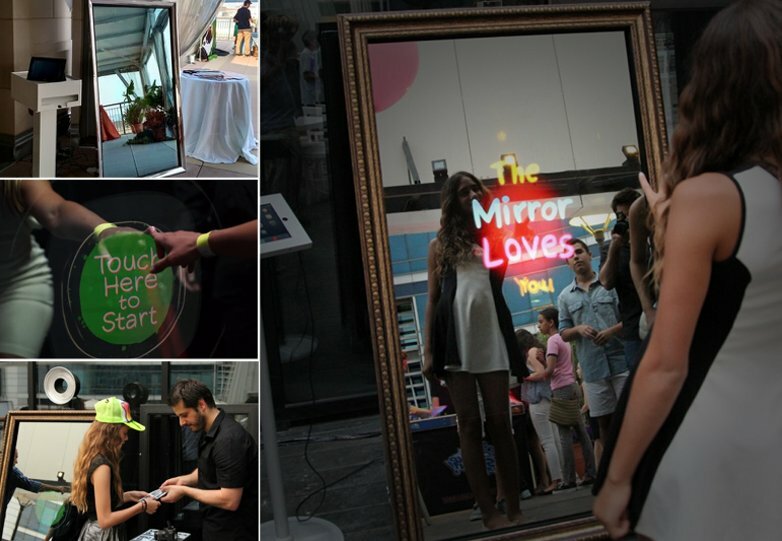 The Elite Selfie Mirror is a photo booth concealed behind a magic mirror. 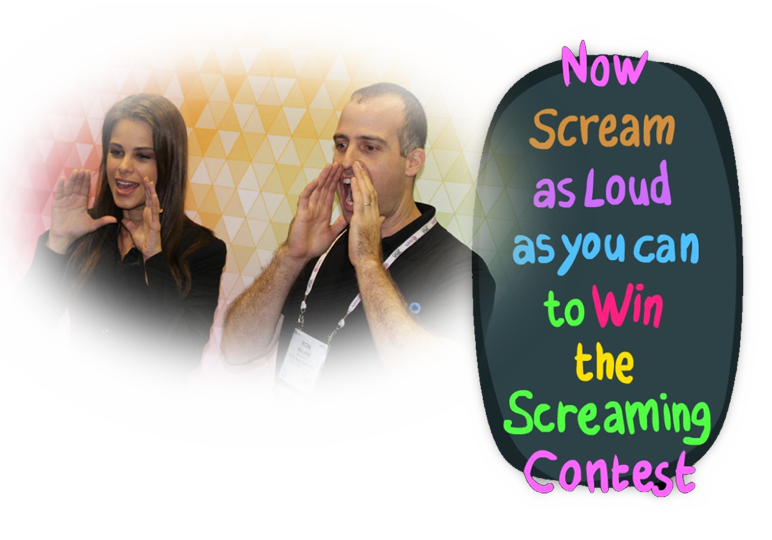 The Screaming Feature is a fun way of triggering the final photo – scream or clap at the mirror to trigger the camera! The print and mirror will display the volume bar with the result of your scream. 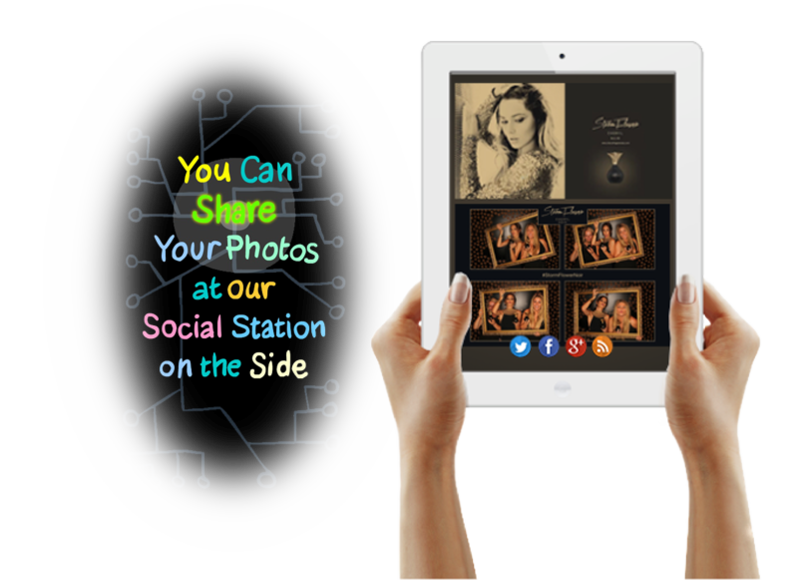 Any photo taken from the mirror can easily be shared to email and social media channels using our branded iPad uploader. All shares from the iPad can be fully customised. For Twitter and Instagram we can add specific hashtags and personalised messages and for Facebook we can specify the album name. The Magic Selfie Mirror NI can operate using gesture control, this is a great way of adding another level of interaction to the booth. 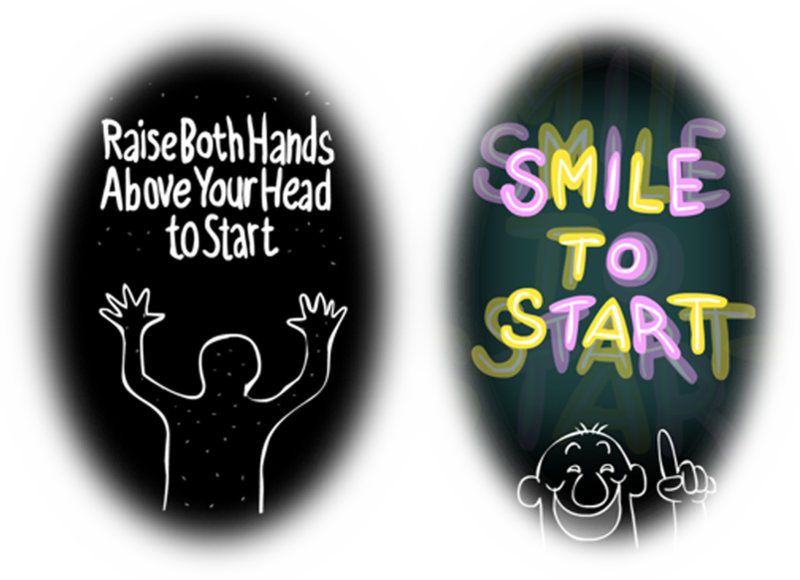 Gestures that can activate the booth are – ‘Raise both hands’, ‘Smile’ and Person Detection. We can create bespoke workflows that tailor the mirror for your event. 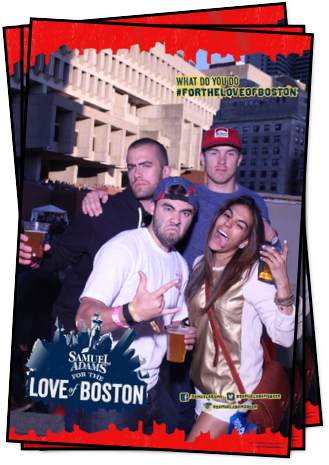 Choose from one to four photos with a portrait or a landscape print. Add features such as gesture control, screaming contest and the signature feature. 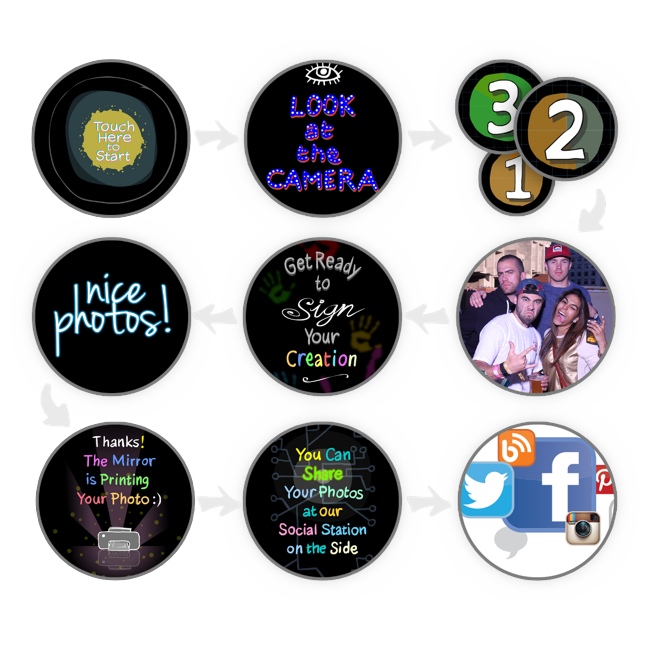 Interested in hiring the Elite Magic Selfie Mirror?